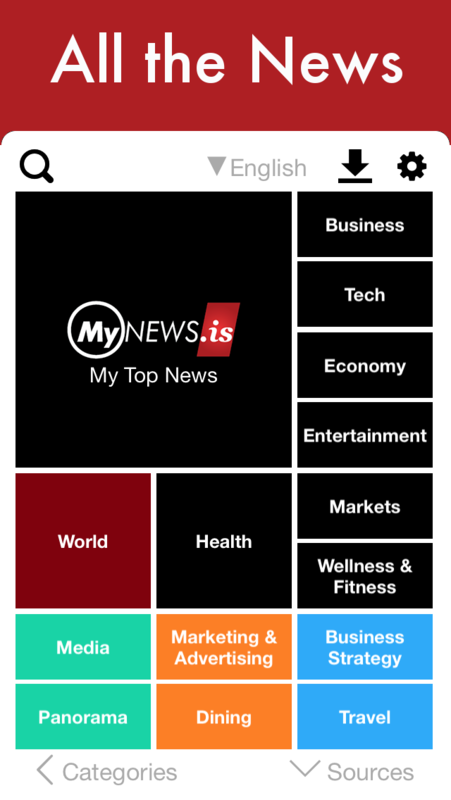 MyNews.is is your intelligent news app that let's you discover interesting news based on your personal interests. Rate the categories you're interested in and let our discovery engine find the articles for you. The MyNews.is discovery engine utilizes a 50 dimensional algorithm, that are using semantic technologies and machine learning, to provide you with the best news articles.